Things sure seem to stay busy this time of the year! Thanksgiving has come and gone and the count down to the holidays has begun. While we're all hustling and bustling around, sometimes it seems that time goes so fast! Whether this seems true or not for you, there are still seven days in a week and that is the song that I'd like to share today! There are a variety of ways you can use this song. 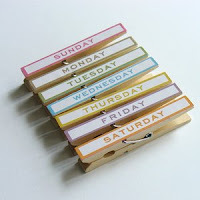 Visuals for each day of the week (Days typed out) would be great and also counting the days, 7 in all. I tried to be sure to leave appropriate space when singing the individual days so that verbal students can sing along via "call and response" style. Nonverbal students can participate by holding up a day of the week when it is sung and/or using a switch (pre-programed to sing the chorus)to sing along with the chorus. 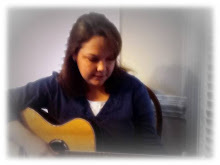 I hope everyone had a great Thanksgiving and look forward to sharing more songs soon! 7 days in a row. Can you help me name them all? 5 days in a row. Saturday and Sunday, you know. Thanks, Kelly! I hope you and your family are all well!